Rainy day got you down? Don’t worry, there is plenty to do right here in Lake Charles even when the weather is not so nice. 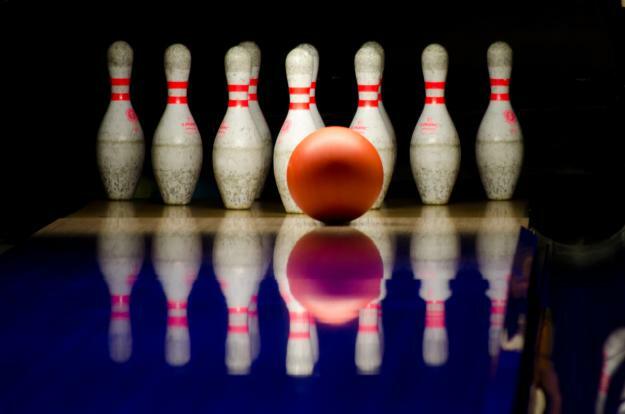 A personal rainy day favorite of mine is bowling at Petro Bowl. Which is always fun for the whole family. Been wanting to catch that new blockbuster? 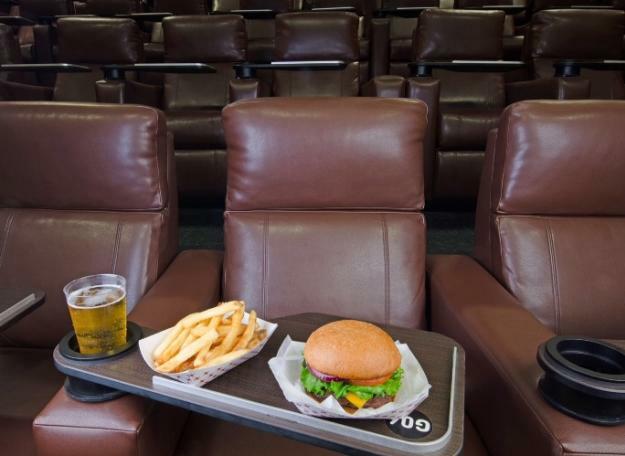 Now’s your chance at Cinemark Movie Bistro or Cinemark 348. A rainy day is a perfect time to head over to a local restaurant and enjoy an amazing meal. 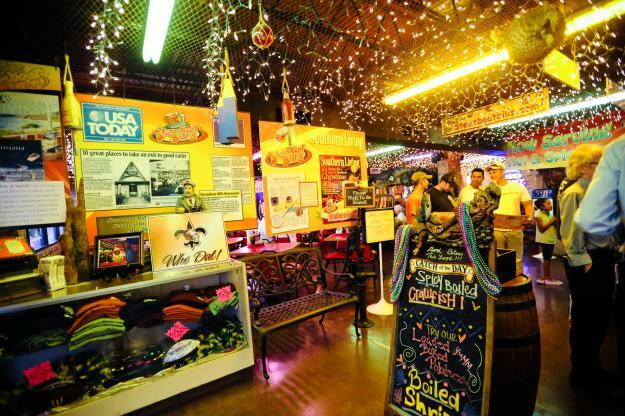 Check out our Top 20 Local Favorite&apos;s Restaurants for some foodie inspiration. Maybe spend some time with a cup of coffee/tea and a good book. It doesn’t have to be sunny to enjoy one of our various museums in the area. If singing is your thing then head on over to Crystals, Frosty Factory, or The Lone Wolf for their karaoke nights. You can also visit one of our lavish casinos while waiting out the rain. Maybe treat yourself to a spa treatment. Feel like doing some shopping? Check out some of our local businesses and there’s always the Prien Lake Mall. Have kids? Try Press Start, a video game center, Altitude, an indoor trampoline park, or Skate City, a skating rink. For an outdoors experience but under a roof, Creole Nature Trail Adventure Point is perfect! Checking out the local art galleries is always fun with their rotating exhibits there is always something new to see! If you’re craving a puzzle, test your skills at Bayou Escape Rooms or Escape Room Louisiana. So grab your umbrella and head out on a Lake Charles rainy day adventure. Be sure to use #VisitLakeCharles so we can see how much fun you had!